May the Force be with you and guide you to victory! You don't have to use sticks in your fight for liberation or dominance over the entire universe anymore! 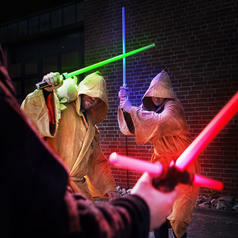 Gone are the days when you and your Jedi or Sith friends had no real lightsabers! And the best thing: nobody can get hurt this time! 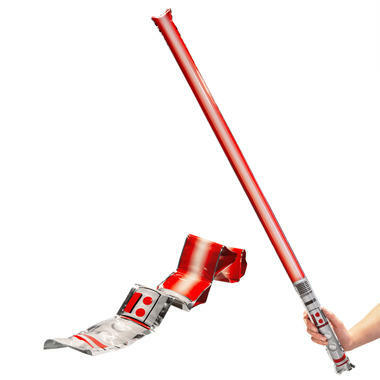 In short, everyone should own a Self-Inflating Lightsaber! Once you pop a pod inside the handle, the majestic weapon (from more civilized days) will start to inflate up to life-size and allow you to continue the fight. 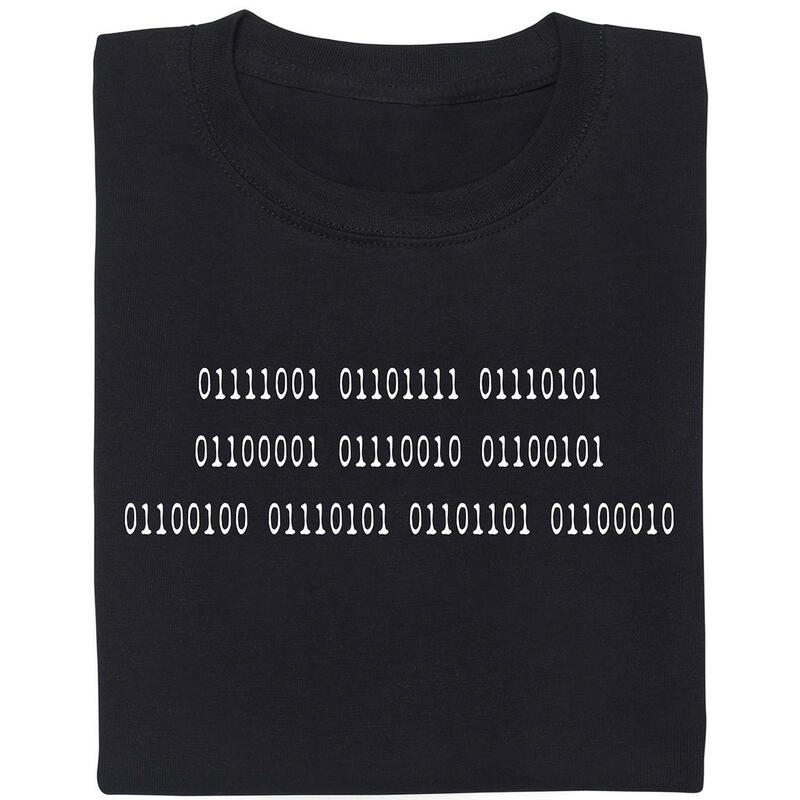 Since duelling yourself in the mirror is boring, you can also get your hands on a bundle of two. The colours (red and blue) are chosen randomly. Please note: Since the pod inside the handle cannot be refilled, the sabers are single-use only. from 2089 SEK lade... Star Wars The Black Series Force FX Lightsabers With this lightsabre, you'll be a true Sith in no time! 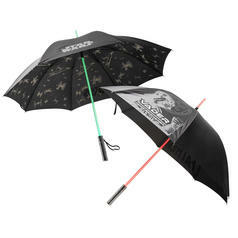 731 SEK lade... Star Wars Lightsaber Umbrella Use the Force to protect yourself from rain! 417 SEK lade... Star Wars Bathrobe Jedi Become a bathroom Jedi. With this bathrobe, the Force will dry with you! 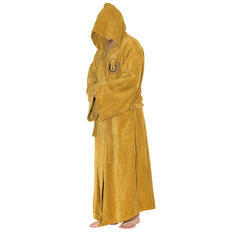 from 313 SEK lade... Star Wars Jedi Bathrobe With this fleecy bathrobe, you can look like a real Jedi Knight!